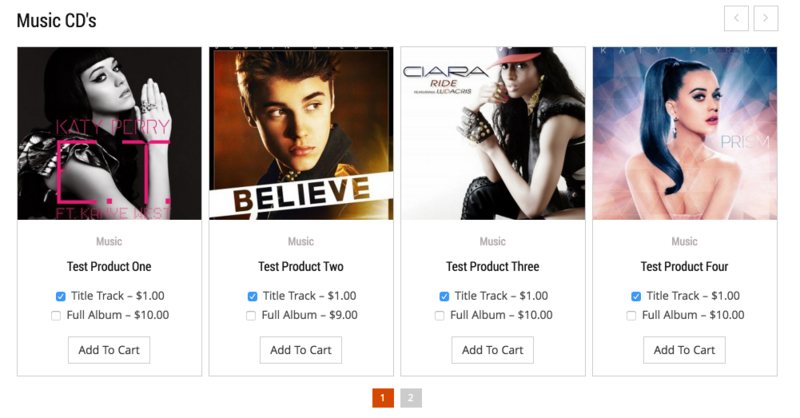 This plugin will add a responsive product slider to your Easy Digital Downloads site. Highly customizable. Touch device friendly. It will help you to raise your conversion rate. Showing image price and cart button in carousel. Flat and modern responsive design. Product slider for specific categories. Product slider for specific tags. Product slider for specific products by id. Product slider for featured products. Also avaiable related product shortcode. Exclude products by categories, tags, id. Control number of product to show in phone, tab, small screen. Image height & width define feature.